"PS: Both smoking and hate are injurious to health." While Bollywood is rife with rumours about Mahira Khan and Ranbir Kapoor dating, the entire controversy that broke out last week highlights a deeper, and graver issue that plagues the society. ICYMI, the two actors were clicked bonding over a smoke outside a hotel in New York. The Internet exploded with hate comments for Pakistani actress Mahira Khan (note: only Mahira, not Ranbir!) for disrespecting her nation's 'culture and values' by openly smoking in public in apparently "skimpy" apparel that was below a noble woman's dignity. The hypocrisy in this Internet hate tide is jarring, and needs to be addressed. 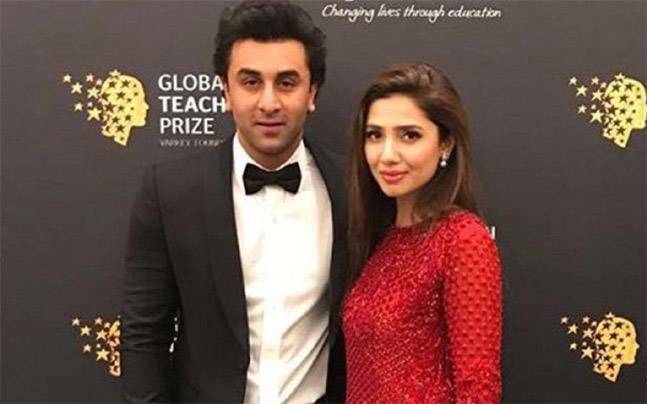 Many women activists, users on social media, and even celebs have come out in support for Mahira Khan's cause, including her "partner-in-crime-but-not-in-being-hated", Ranbir Kapoor. After all that went down, Ranbir Kapoor broke his silence on the whole episode and tried to appease the haters by defending his 'friend' Mahira Khan. 2. Parineeti Chopra & Varun Dhawan. Not one to take any kind of bullsh*t easily, Parineeti is known for speaking her mind and standing up to people who cross a line. She didn't refrain from giving an opinion, and said, "I'll just say one line. It's a little unfair. Everybody knows it's unfair and it'll stop. Today, because of social media, everything becomes too big a deal," at the trailer launch of Golmaal Again. Varun Dhawan also took a pot-shot at the haters and said, "Shame on them for shaming her." 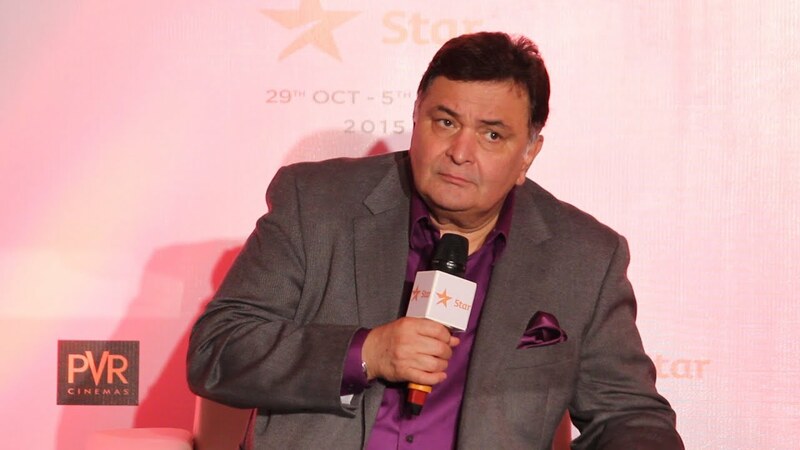 In conversation with another leading daily, Rishi Kapoor expressed his views on the entire controversy surrounding his son, offering possible explanations for the scenario. He said, "He could have met her just outside there. They must have been in a restaurant or a place where they cannot smoke, that's why they are smoking outside. In US, they have really strict rules that don't allow smoking in public places. I can't say anything more because I don't know anything more than that." Further, he added, "I only saw them on Twitter, not on Instagram or Facebook, because I am only on Twitter. It's not that I saw these pictures before or I know anything about this already. You see, Ranbir is a young star, he is unmarried, he's a bachelor. He can meet anybody whoever he wants to, and if people are going to invade in his privacy, it's not done. And I can't say anything about all this because he's a young man and he has the choice of meeting any girl." Zarine Khan conveyed her opinions about the unfair shaming that Mahira Khan was subjected to on a leading media channel. She said, "Oh, she is a girl, she is wearing a short dress and she is a Muslim, she is from Pakistan. I know all these things." 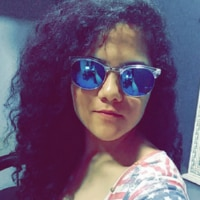 Zarine has a strong viewpoint on the social media shaming that is prevalent, and pinpointed that trolling is done to make the target feel 'victimised', or guilty. "Everybody has an opinion, everyone behaves as if they are out to take over the world and correct the world, they give out these statements thinking this is how they are contributing to correcting the world by catching hold of a particular human being and trying to make them feel bad," she retorts. Various Pakistani celebrities also came out in support of Mahira, and took the haters' case on Twitter.